Now it's easy to create coffee-related masterpieces. Do you know how to make a perfect espresso? Do you know how to make a perfect espresso? Italians are using 4M rule. To make a perfect espresso, four things have to be taken into consideration: MiSCELA – the perfect coffee mix, MACINATURA – the perfect ground coffee, MACCHINA PER CAFFEE ESPRESSO – professional espresso machine and finally MANO – barista´s hands, knowledge and skills. Note that you already have all these. 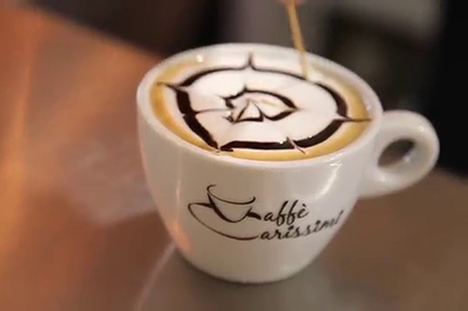 Thinking of your convenience we have made Caffé Carissimi coffee capsules and caffeine-free capsules. Also, ORZO and GINSENG coffee capsules are available. Now you can make this magnificent coffee right at home. Thanks to modern coffee technologies, freshness, taste and aroma is maintained in a hermetically sealed and harmonized espresso-mixes. A special, easy-to-use capsule coffee machine helps you to quickly learn how to make good coffee without any problems. 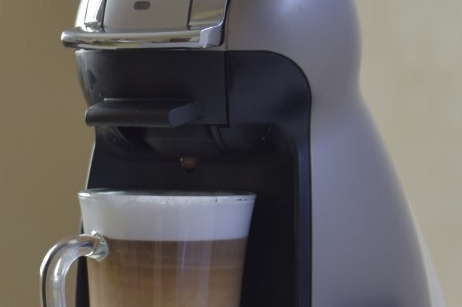 At one touch of a button you can have a cup of perfect Italian espresso in a few seconds. Surprise yourself and your loved ones with unique drinks every day. You can be a real master of espresso making at home. Now, to drink a real coffee you have not to travel to Italy, a perfect espresso is waiting for you just in a few seconds at one touch of the button.